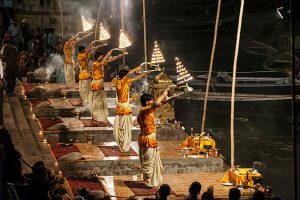 Varanasi is known for its sacred footprints as well as temples that have years of history starting from establishing the foundation to the epical events that took place several years ago. There are several tourist places nearby the city of Varanasi and some of the most popular places are likely to be. One of the main tourist places is Kasi Vishwanath Swami Temple which is the reason Varanasi is also called as Kasi. Vishwanath Swamy temple is renowned all over India due to its incredible number of visits of devotees as well as funerals that take places in the river bank of Ganga near the temple. Ganga is the holy river of India which can wash away the sins attempted in the past and thus lakhs of people visit Varanasi and baths in Ganga River. Kasi Vishwanath swami temple and Ganga River is the sole reason of thousands of people stepping for Varanasi Travel. We max tours and travels can help you in visiting these sacred places in a convenient way straight from the railway station or airport by pre-organizing these events by contacting us. Max Tours and Travels is one of the best travel agency with a huge network in Varanasi including every Transport services. Boat rides and cruise rides in the Ganges River are the reason many people come to Varanasi. The whole colorful funeral events and traditional style Puja can be witnessed closer from the Boat ride and also gives a memorable experience in exploring Varanasi from the river. Are you planning to have a vacation trip in Varanasi? This place is popular for the rituals performed here by the devotees and believers throughout the country. It is famous for the saying that Lord Brahma has performed Dashaswamedha yagna here by himself and thus Ganga Aarti as well as Dev Deepavali are performed every evening. Hundreds of people visit these places to perform rituals and gets this sacred experience over here. 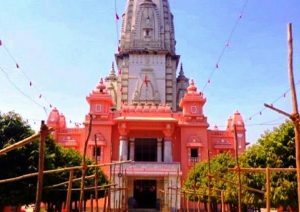 Sankat Mochan Hanuman Temple is another center of attraction in Varanasi which is located over the river Assi. Assi Ghat is also famous for the Shiva lingam that was emerged under the peepal tree. This ghat has extreme religious importance due to the sacred traces as well as historical events that took place here as mentioned in Puranas. You can consult the Varanasi tour and travel to visit all these Ghats and famous places and also get to know the brief history of the establishments and the reason of sacredness. 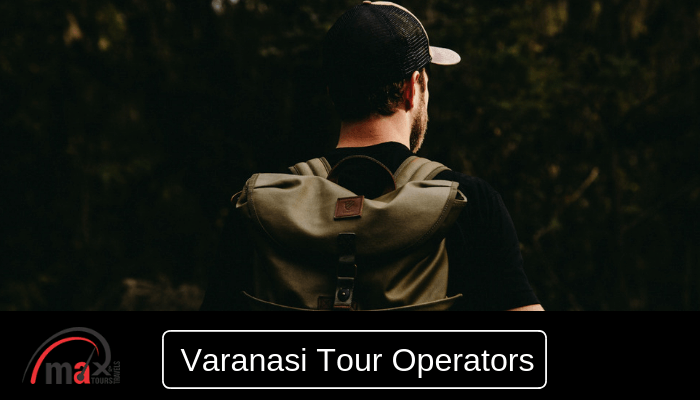 We Max tour and travel have experienced guides as our associated who has a brief idea about the history as well as stories behind them in every corner of Varanasi. There are many other famous places to visit in Varanasi such as Tulasi Manasa temple famous for the traces of Lord Rama and the saint Tulasi Das. You can see different pieces of evidence of Rama and Ramacharit manas which was written by Tulasi Das. On another side of the river, there is Durga ghat which has ancient history from the 18th century and famous for the inscriptions in Durga Temple. Another center of attractions of Varanasi includes Man Mandir Ghat, Tibetan Temple, Bharata Mata Mandir, Rana Ghat etc. 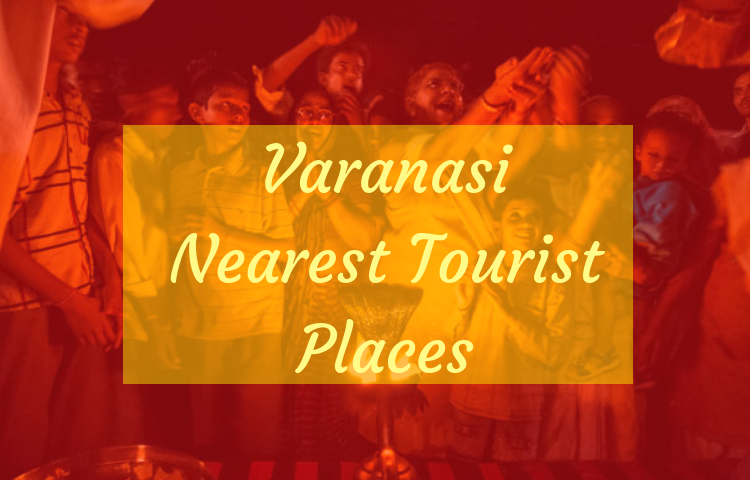 However, to visit each and every place in Varanasi you need to know the time of travel and have an assistant to get the whole information of every place visited. We max tours and travels, Varanasi can help you in not only time management but also convenient quality timings to cover every popular place in Varanasi. We help our clients to give a fulfilled experience in their Varanasi travel. Max Tours and Travels plans to make every second of your holiday memorable with exciting and affordable Tour Packages. Our services and customer care will leave you spell bounded. Book Tour package in advance and get big Discount.